Do you have a plugged sink, need repipe work or have water in your basement? If you are experiencing any type of plumbing or drainage issues, Pacific Western Plumbing has you covered! We are a fully licensed and insured Langley Plumbers provide a wide range of services to our customers across the lower mainland. Our existing customers appreciate the fast, professional, and affordable plumbing services provided by our experienced team! Whether you're in need of an installation, a repair, or a replacement - rest assured that the experienced team at Pacific Western Plumbing and Drainage in Langley, BC can handle the job! From complex water main replacement jobs, to simple water heaters repair, our trusted plumbers have the expertise and professionalism to handle any plumbing issue quickly and effectively. What are you looking for when you spend money on plumbing work? Prompt service? Quality workmanship? A solid company? A fair price? 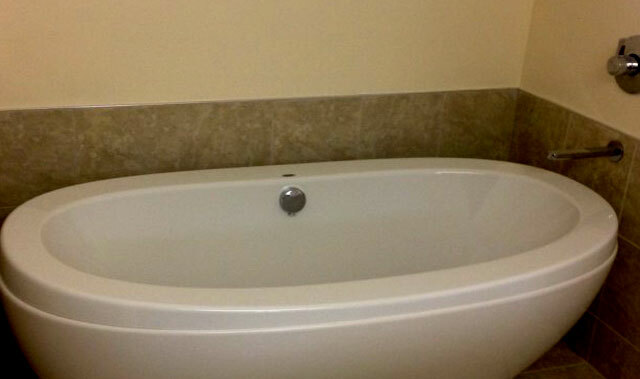 Pacific Western Plumbing & Drainage meets all of those standards and more. Pacific Western Plumbing has years of experience in sink, drain, faucet repair or replacement and knows the proper steps to take in order to complete any plumbing replacement project. It is not always as easy as it looks. 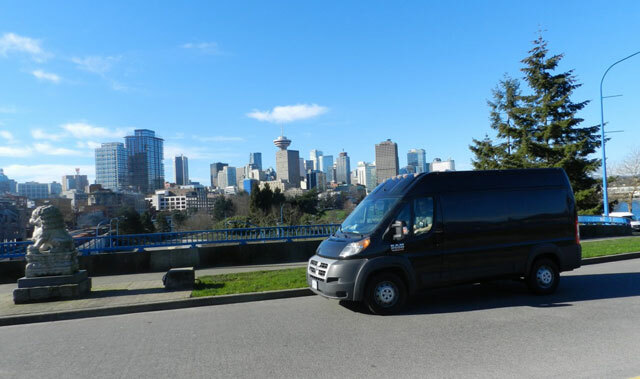 Pacific Western Plumbing takes pride in meeting the needs of businesses in the lower mainland area. Become our next satisfied customer by scheduling our commercial plumbing installation and repair services today. 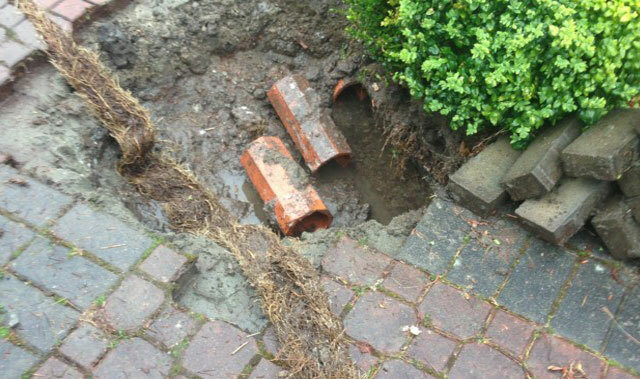 We guarantee to solve any drainage problem that you may have. Our drainage services include hydro flushing kitchen lines and drain tile, and using our top of the line equipment to snake sewer mains or any other drainage pipes. Our expert emergency response plumbers are available 24/7, 365 days a year to promptly and competently attend to any plumbing related problem.